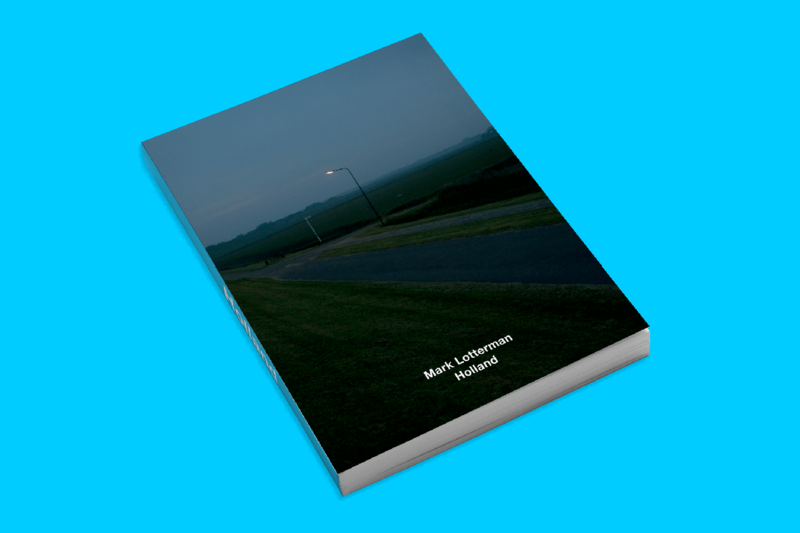 Rotterdam based singer/songwriter Mark Lotterman found a very special way to release his 5th record: HOLLAND. He asked painters, writers, scientists, schools and photographers to contribute something to one of the songs from the album. 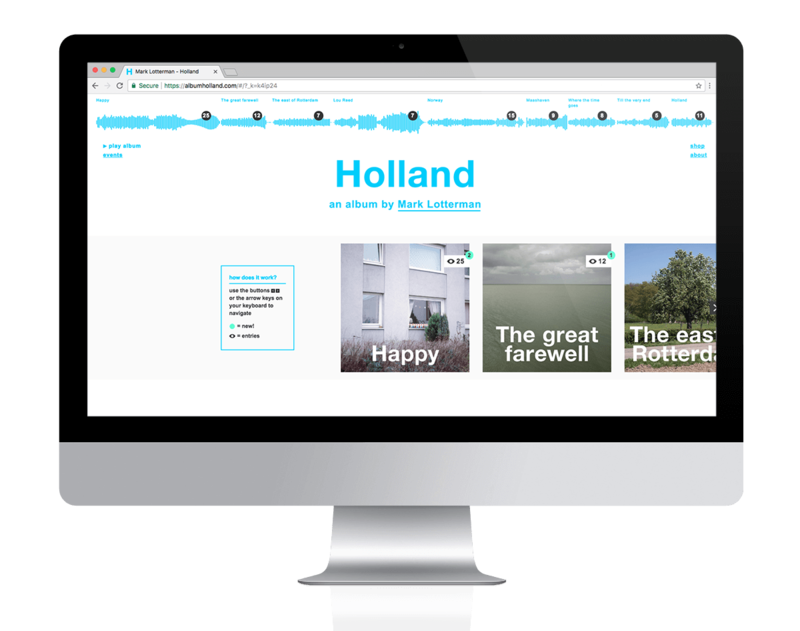 Holland: boek, muziek & exposities.